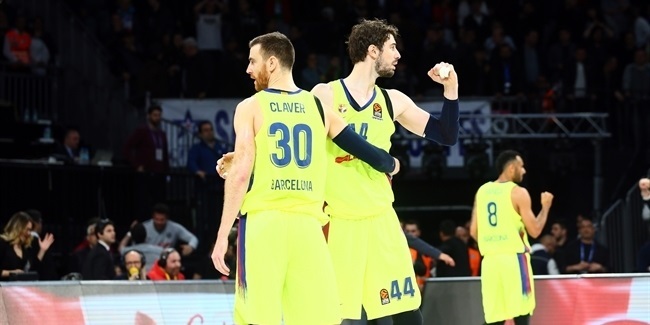 Aside from the undefeated CSKA Moscow and Real Madrid, the hottest team in the Turkish Airlines EuroLeague right now is FC Barcelona Lassa, which has won four straight games to climb into a tie for fourth place in the congested top half of the standings. 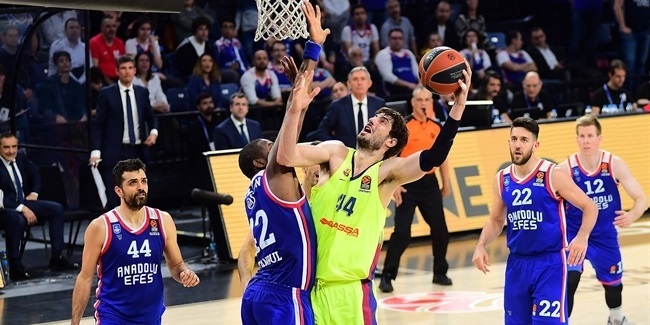 Friday night's hard-earned road victory over Khimki Moscow Region came on the back of wins against FC Bayern Munich, Darussafaka Tefken Istanbul and Maccabi FOX Tel Aviv, giving Svetislav Pesic's men four consecutive triumphs for the first time in three years. 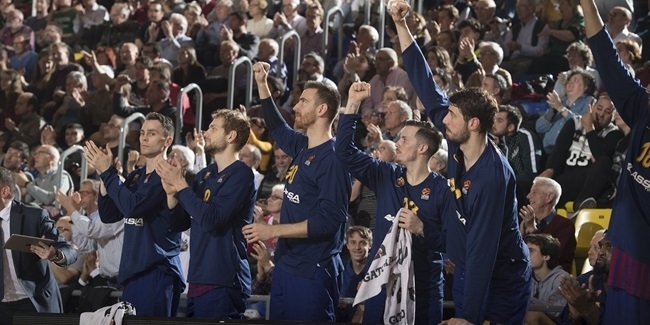 An impressive 4th win in a row from @FCBbasket as it leads for nearly the whole match in Russia. Back then, under the old format of the competition, the team coached by Xavi Pascual enjoyed a six-game winning streak to ensure progression through the regular season and into the Top 16. But it could be said that the current run is much more meaningful, because three of those victories came against Pinar Karsiyaka Izmir and Stelmet Zielona Gora and, without being disrespectful to those clubs, the new structure of the competition means that every win now has to be earned against elite opposition. The turnaround in form will face a stiff examination in the next few weeks. The win at Khimki was the first of three straight road games, with trips to Zalgiris Kaunas and Panathinaikos OPAP Athens next on the menu. And although those are followed by two home games, they will be no pushovers with Barcelona facing high-flying AX Armani Exchange Olimpia Milan and Fenerbahce Istanbul. So if the current four-game winning streak can be replicated during that testing run of fixtures, we'll know beyond all doubt that this Barcelona team is for real.